Follow Petra Jewellery's board Wedding Rings on Pinterest. Follow Petra Jewellery's board The Petra Team on Pinterest. Follow Petra Jewellery's board Designs using your old gold. on Pinterest. Follow Petra Jewellery's board Mitch's Design Inspiration... on Pinterest. 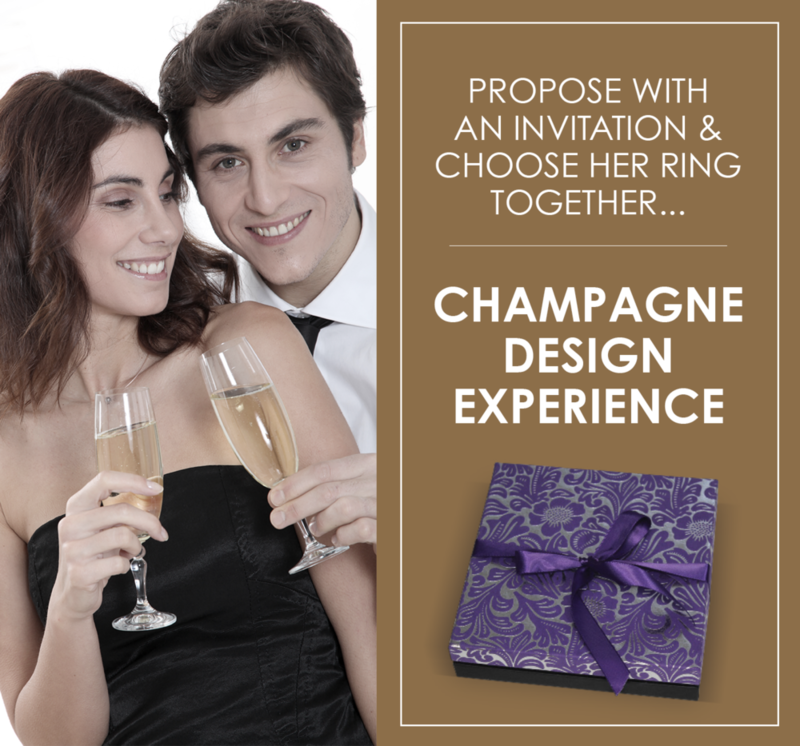 Follow Petra Jewellery's board Wedding Jewellery. on Pinterest. Follow Petra Jewellery's board Classic contemporary on Pinterest.